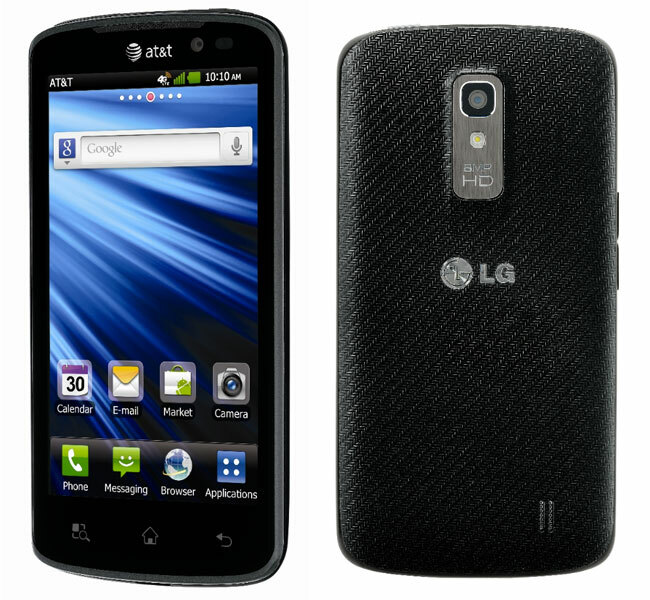 My new phone is the LG Nitro! While I actually love the phone and the 4G speeds I hate the battery life. Thank goodness one of the store employees taught us a better way to save our battery life or these phones would have had a super short life. Does anyone out there just LOVE their phone?